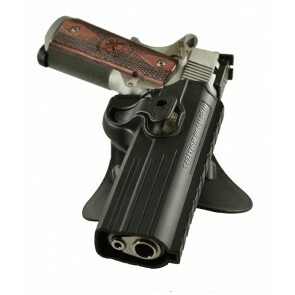 Get your custom Tactical Holsters at High Noon Holsters in a variety of colors and finishes. We offer the highest performance designs on the market today. 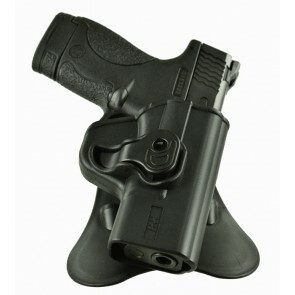 Our tactical holsters are built for concealment, personal protection, competitive shooting, and more. 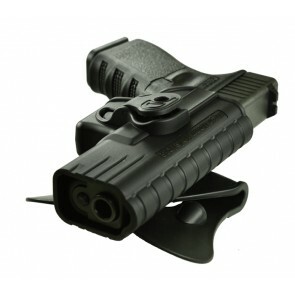 Our Tactical Holster Line is injection molded from the best quality. Be sure to choose the best style and pistol model to fit your needs.